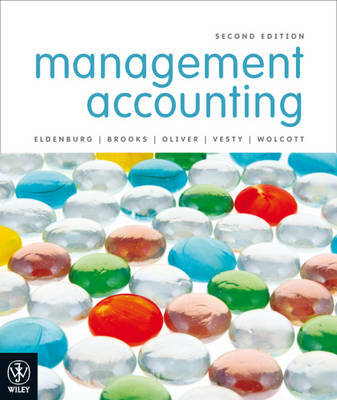 Management Accounting 2nd edition has been revised in response to changes in the global business environment. Unbridled access to information, intense competition and ongoing challenges in the corporate world have meant that cost accounting has become an increasingly important tool for managers and accountants alike. Most textbooks focus on content knowledge and then expect students to 'magically' demonstrate skills such as decision-making and critical thinking. As many students fail to recognise the assumptions, limitations, behavioural implications and qualitative factors that influence managerial decision-making, this text will better prepare students for professional success by bridging the gaps between knowledge, skills and abilities. The textbook is written in a style that is accessible to students and includes chapter scene setters, realistic illustrative examples, self-study problems and unique problem material structured to encourage students to think about accounting problems and problem-solving more complexly.